Swedish fast fashion retail brand Hennes & Mauritz (H&M) has inaugurated its first outlet at a metro station in India. Notably, Huda City Centre in Gurugram has become the location to house the first of its kind store. “H&M is excited to launch its first store in a metro station at Huda City Centre, Gurgaon. 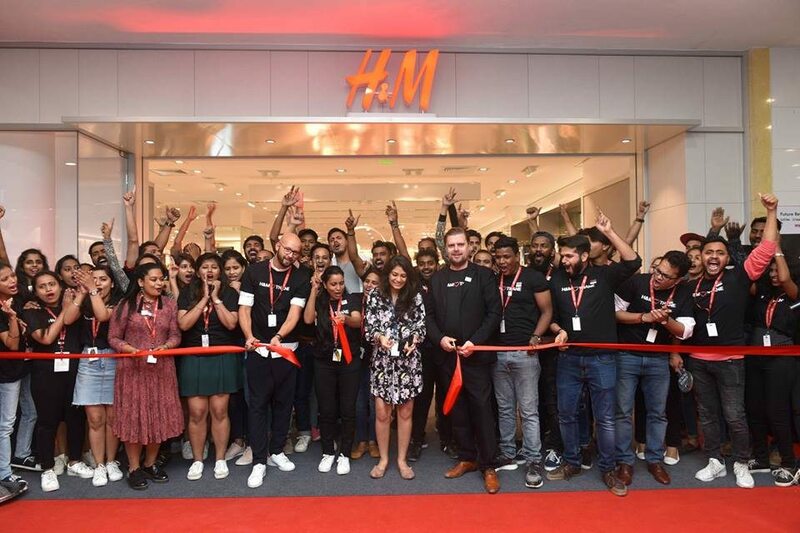 We see tremendous potential here to invite a large and relevant set of customers to the store,” said Janne Einola, Country Manager at H&M India. The store is spread over an area of 12,000 square-feet. The fashion brand‘s womenswear, menswear, children’s wear, and accessories are up for grabs at the store. The fashion brand has been rapidly expanding its presence in India. The new store marks the beginning of H&M’s new plans for the further expansion in the country. The aim is to open 50 stores across India by 2020 with an expected investment of Rs. 700 crore. Notably, H&M witnessed a 40 percent rise in revenue to Rs. 893 crore for the fiscal year 2017-18 from India.